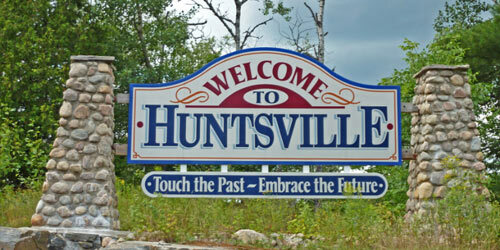 Huntsville is the largest city in the Muskoka Region of Ontario, Canada. 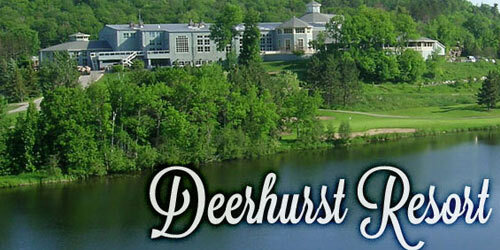 Huntsville is dotted with many lakes including Lake Vernon, Fairy Lake and Peninsula Lake. Due to its natural beauty and abundant natural resources Huntsville is known as a major tourist destination, drawing people from around the world. It was recognized by National Geographic Magazine as the # 1 travel destination in 2011 and made the top 20 in 2012. The Toronto Star ranked the city the #1 place to take a summer trip in 2011. 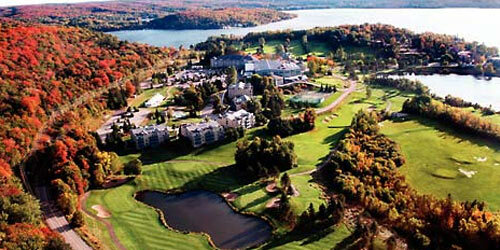 Huntsville also acts as a western gateway to Algonquin Provincial Park and was host to the 36th G8 summit in June 2010. Pests such as Carpenter Ants, Bed bugs, Wasps/Hornets, Mice and Spiders and Wildlife can be found in the Huntsville area, Some pests can cause damage while others can cause health concerns for you and your family. Annual Pest Control at your home or cottage is an important component of good maintenance and care. We offer comprehensive pest control programs to help you protect your Paradise. All year round. We have local Technicians serving Huntsville and surrounding areas. Muskoka Pest Control has been keeping your home, cottage and business pest free for almost 25 years! Serving Huntsville, Ravenscliffe, Dwight, Aspdin, and north to Sundridge and surrounding areas, we specialize in Pest Control, Pest Removal and Retail Products. We specialize in pests such as Carpenter Ants, Bed bugs, Wasps/Hornets, Mice, Spiders and Wasps. We also do Wildlife Control & Wildlife Removal. We know Pests! We know Huntsville! Call the local experts!